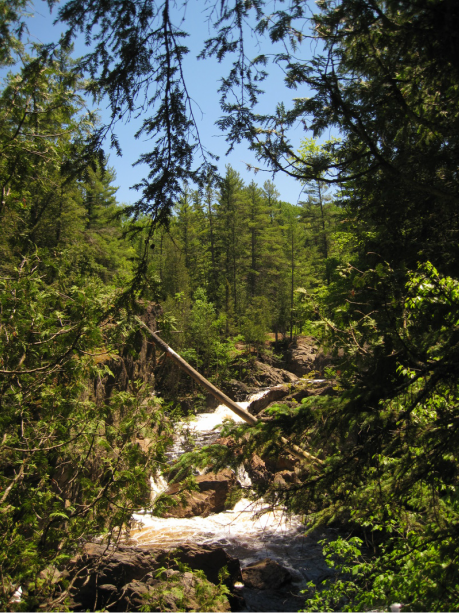 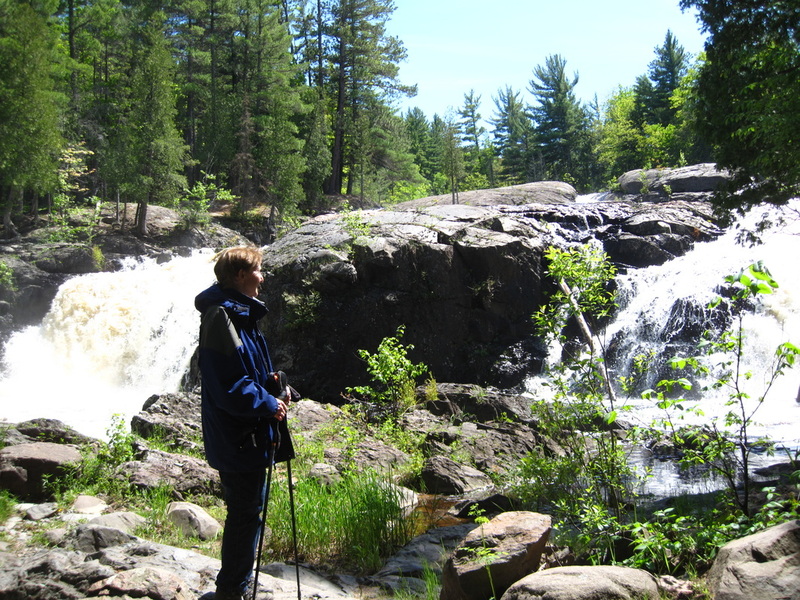 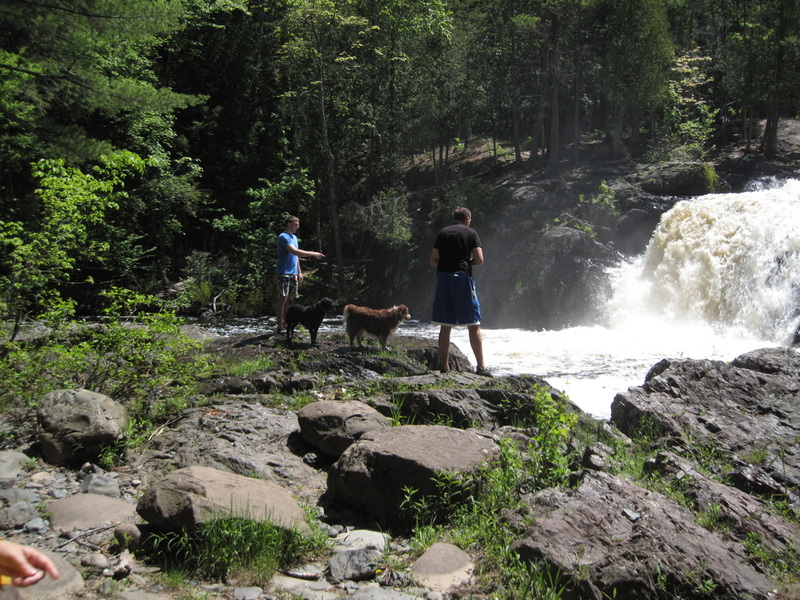 The Upper Peninsula has an abundance of waterfalls, 101 to be exact! 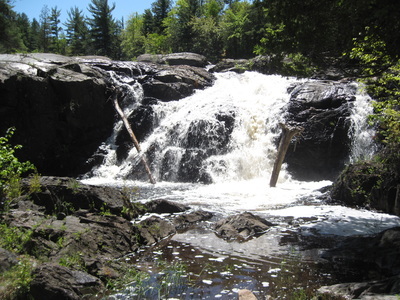 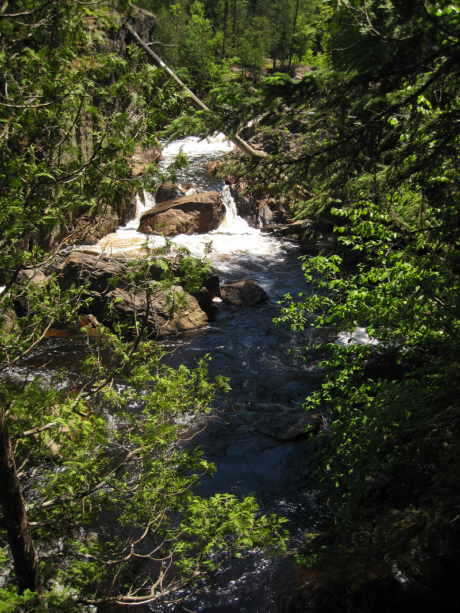 Our tour guides can lead you to waterfalls such as Morgan Falls near Marquette, or Laughing Whitefish Falls in Alger County. Suggested hikes will be made according to season and participants abilities. 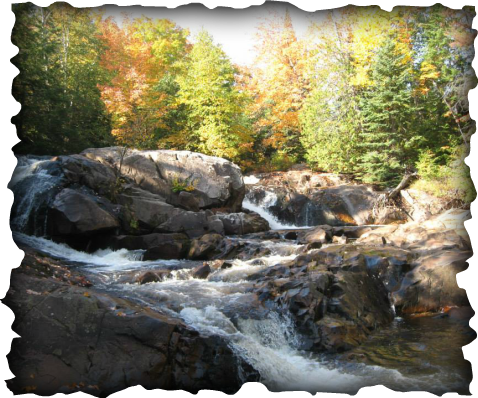 While most people know the U.P. for the lakes, these waterfalls are some of the most beautiful hidden gems you will ever find!